Say it as it is. Be in-the-face. Be truthful. 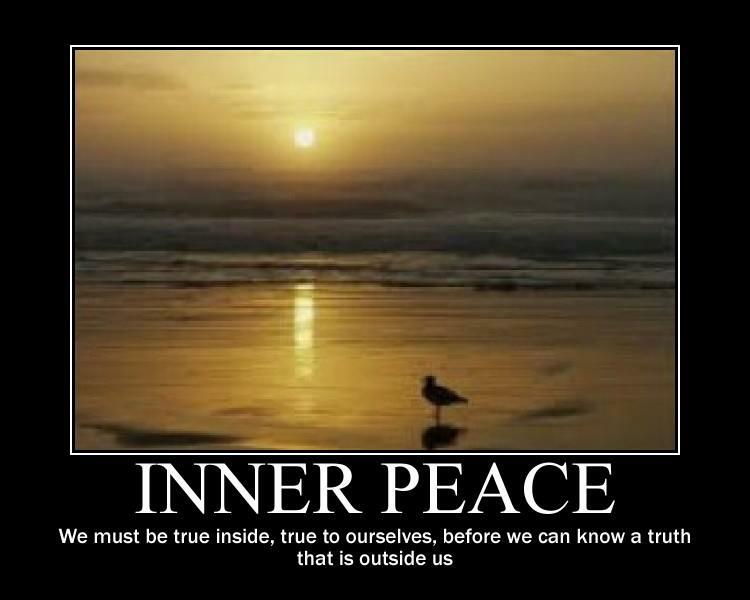 Fundamentally, don’t allow anyone or anything to disturb your inner peace. Specifically this also means don’t cling on to relationships where you are unhappy. When you work towards pleasing someone in a relationship, at the cost of your own peace, you are actually suffering. And nothing ever__including a close relationship__is worth if it is born out of_or at the cost of__your suffering. 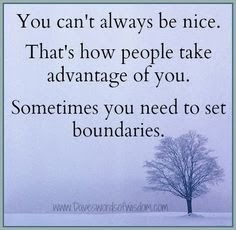 In every relationship draw your boundaries. It is perfectly alright to outline what works for you and what does not. Most of us fail to draw up these contours and therefore end up in grief when there are moral, emotional or physical transgressions. Ideally, of course, if there is pure, undiluted love and sharing there is no need for such boundary-setting. The problem occurs when there is a transgression. At the first such instance, it is always advisable to place on the table candidly what works for you and what does not. When we fail to do that, we allow for a repeat of the same, irksome or unacceptable behavior. When we do that, we cross a temporary chasm of raw emotion, but enter into a perpetual state of peace and harmony. This applies in all relationships__spouses, parent-child, boss-subordinate, neighbors, siblings. To be truthful means to be authentic. You are peaceful only when you are authentic, are true to yourself. When you say something which you don’t mean, and yet say it to be nice, your grief, your inner turmoil, takes its toll on you. Your peace is disturbed. In those moments, hours, days, weeks, months and years, of being untrue__to yourself__you have been dying several hundred thousand times. Examine your Life. This could have happened to you sometime surely or it could be happening to you just now. It is never too late. Be courageous. Embrace the truth. Be true to yourself. Candor’s biggest contribution to Life are invaluable: trust, peace and joy! Try it. You will find that it works__wonders!